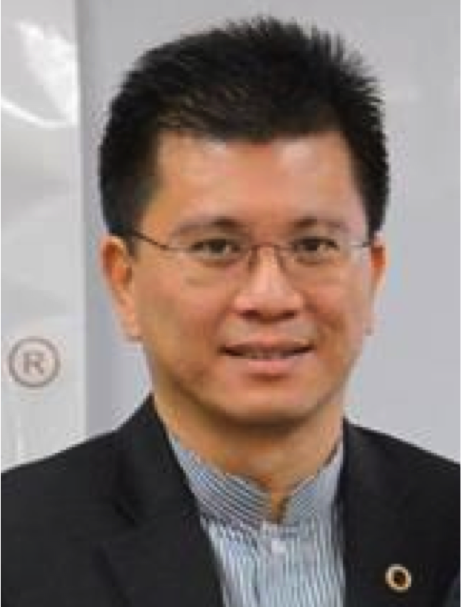 Sen Ze (Barrister-at-Law, Lincoln’s Inn) gave up his law practice after a few years and switched to the world of E-Commerce and online marketing way back in 1995. He is a practitioner, speaker and trainer on Internet Marketing, Social Media Marketing, Mobile Marketing and Sales Copywriting. His iconic first book, “How To Use The Internet To Earn US Dollars In Your Pajamas” was an instant best-seller when first released in 2003. 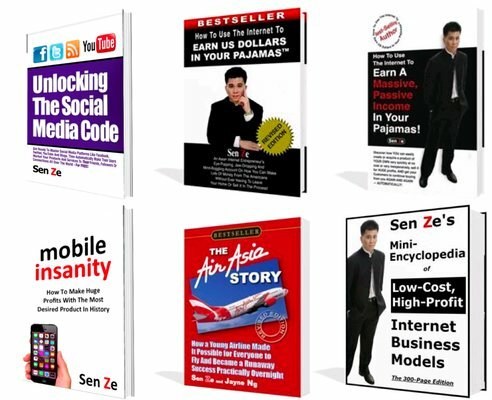 He has authored more best-sellers since then, including “The AirAsia Story” (how AirAsia combined ingenious marketing concepts with solid e-commerce systems to become a runaway success overnight), “Unlocking The Social Media Code” (how to market using Social Media like Facebook, Youtube and more), and “Mobile Insanity” (how to market to mobile phone users directly through their phones). He is currently the Chief of Life Changing Xperiential Center. He also leads a Passive Income Mastermind consisting of private investors to spot high ROI assets that also come with lower risks than most other assets you know, in various industries that thrive during good and bad times.